We purpose to teach children how to be followers of God and help them come to know Him as their personal Lord and Savior. We purpose to help them grow both personally and spiritually, and to minister to their families as well. Focus on God – God is first and foremost the center of our lives and the leader of absolutely every single thing that we do. Focus on Self – Our bodies are the temple of the Holy Ghost which is in us, which we have from God, we do not belong to ourselves. 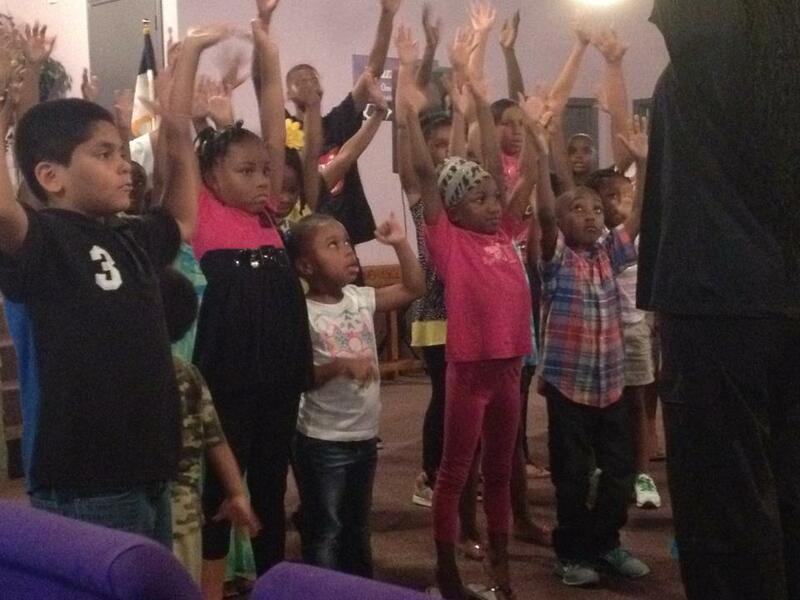 Our youth are taught to glorify God with their bodies. Focus on Walk – Our walk with God is very important that is why our children are taught to participate in class, in worship, in church activities, in bible study, etc.